HBW-403 Caveson, Raised, Fancy Stitch, Padded – C.M. 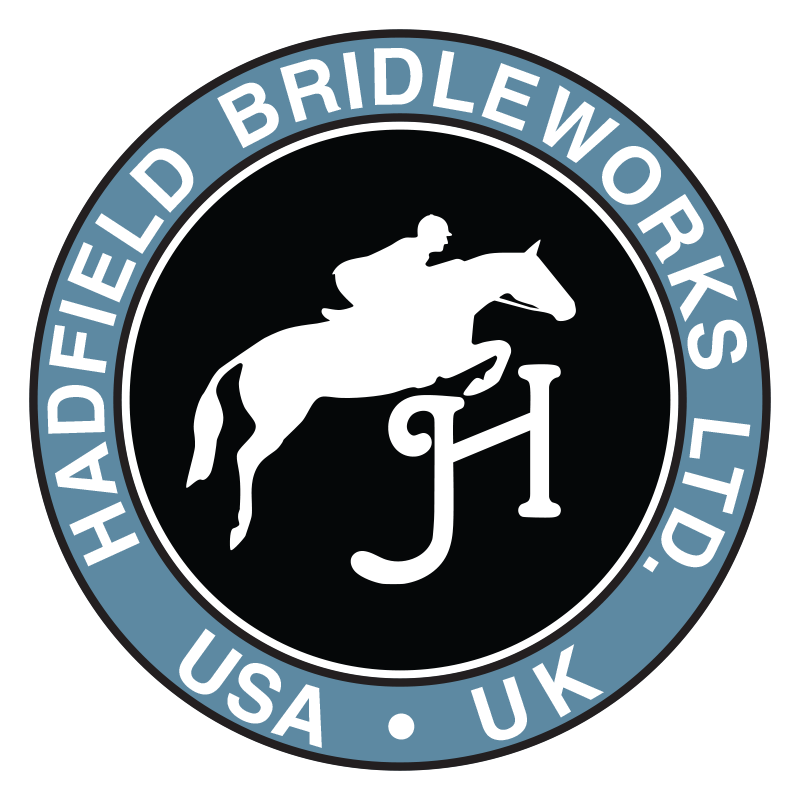 Hadfield's Saddlery Inc.
HBW-403 Raised, Fancy-Stitched, Padded Caveson - Raised and padded with fancy-stitched pattern and edge stitching on noseband. Noseband 1" wide and crown strap 3/8" wide. Sizes Pony, Cob, Full and Oversize. (As seen on our HBW-104 bridle). Also available with black padding (as seen on our HBW-111 bridle).